CBD is well known for it’s medicinal benefits and medical applications. Research and studies have shown that high CBD can actively assist in reducing conditions such as PTST, chronic pain, rheumatism and many other ailments. Increased CBD levels are often found in medical marijuana strains, providing relief without the feeling of being too ‘high’ or ‘stoned’ to accomplish your daily tasks and routine. Although the THC in these strains will still effect the user, the effects tend to be more balanced and subtle. Marijuana strains with high CBD levels are often considered a ‘day-time’ smoke, leaving the user pleasantly high and relaxed, while still able to function and perform in their usual manner. 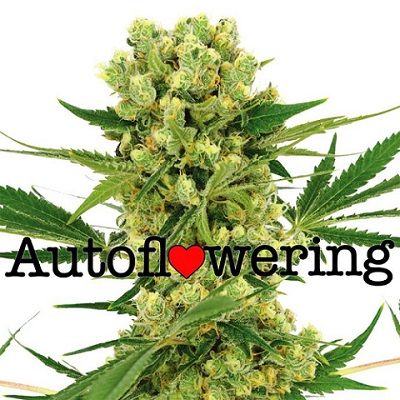 Users looking for the most powerful high’s should avoid strains with an elevated CBD content. We have some of the best high CBD strains available, all with superior genetics and guaranteed germination. 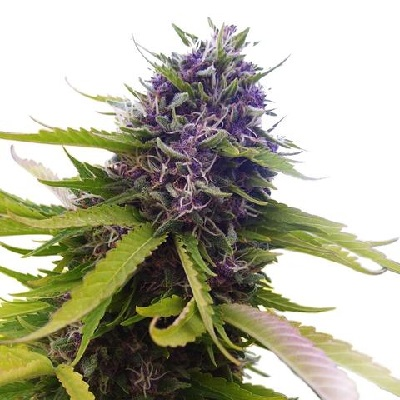 Enjoy total and complete support from purchase to harvest, assuring you of the very best seeds, strongest plants and balanced, medical marijuana buds. High CBD Seeds For Sale. 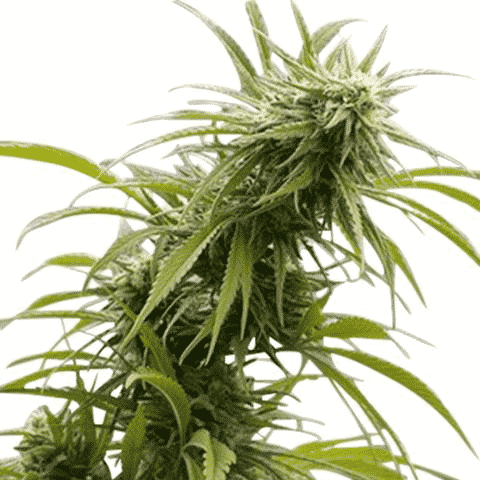 A high quality medical marijuana strain capable of generating potent harvests. 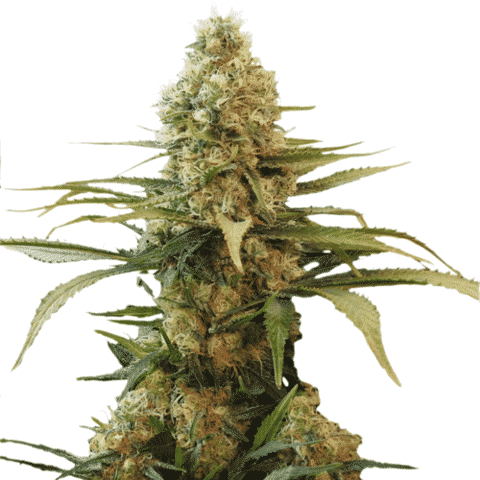 Amnesia Haze autoflowering seeds produce buds with similar traits and attributes as their feminized counter-parts, but without the need for a regular and defined dark period.